It's been said that the three historic churches in Mahone Bay are the most photographed in Canada and why wouldn't they be? They are posing perfectly, framed with tall evergreens and set back from the most serene bay with the calmest waters. Much of the town seems to be waiting to be photographed as well, so be sure to have your camera battery fully charged. This town is a photographer's dream. 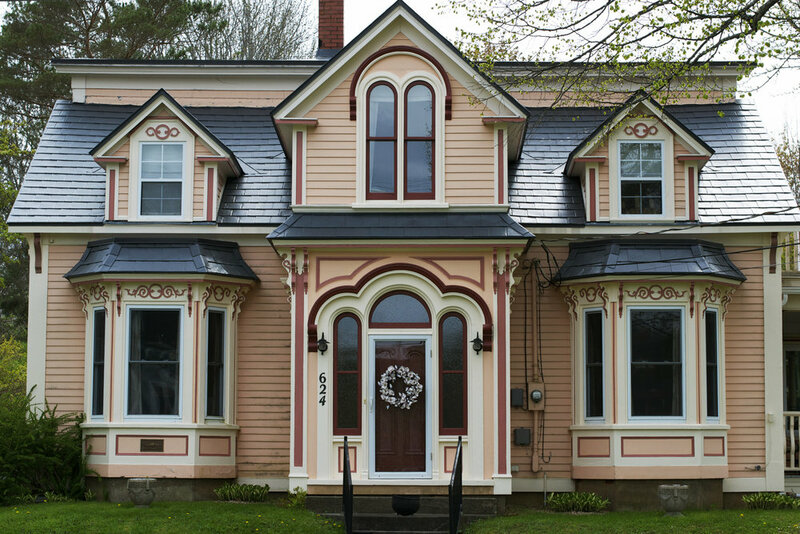 Hugging the bay, this picturesque small town is a shining jewel with its beautiful 19th century architecture, charming bed and breakfasts, authentic nova scotia crafts and artisan gift shops, beautiful boutiques, quaint antique shops and interesting art galleries. 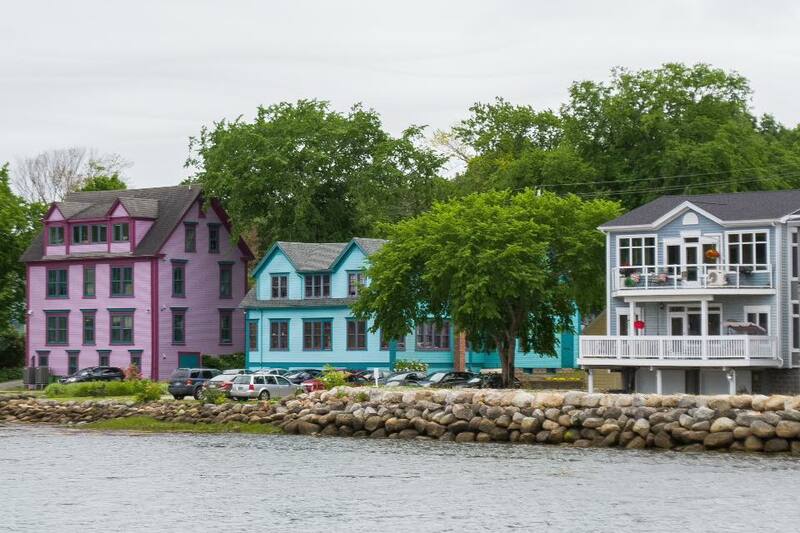 No wonder Mahone Bay recently earned the title of ‘One of the 10 prettiest towns in Canada’ by Culture Trip. Amos Pewter is a standout in Mahone Bay. Once an 1888 former boat building shop, it is now one of the most highly visited craft shops in Nova Scotia. It carries nature and seaside inspired pewter home decor, jewelry, giftware and keepsake ornaments. Visitors can partake in the daily tours and hands-on experience to finish a signature Amos Pewter sanddollar. The Northern Sun Gallery & Gifts shop is my favourite gift shop in town. It's a delightful place to find treasures from exquisite jewelry, art, giftware treasures and women's clothing. The Teazer has earned a reputation as the longest running gift store in Nova Scotia for a good reason too. So, don't miss a chance to spend some time here as well. To whet your appetite, there are countless adorable cafes & fine-dining restaurants lining the streets of Mahone Bay. Walk along and pick any one of them. They are bustling with happy customers marvelling in the culinary delights within, giving you highly visible recommendations. However, if a more relaxed atmosphere is more to your liking, the Mug and Anchor, a traditional style pub, is a favourite of my husband's. I should add it's a favourite of the locals, and other travellers, including the cast and crew of History Television’s hit show 'Curse of Oak Island'. Stop for a cold one ~ as there are 22 local & imported beers on tap. Enjoy a full pub styled menu inside, or on the deck which overlooks the bay. Remember to keep your ears open while here, as just maybe... you'll be privy to eavesdrop on some deep hidden Oak Island pirate treasure talk. What had humbly started as a simple fruit stand, eventually grew into Jo-Ann's Deli, Market and Bake Shop which now includes a gourmet deli, bakery, jammery, ice cream parlour, cafe and yes, still a very lovely farmer's market spilling over with luscious fruits & vegetables. All this and located right in the middle of town with a fun patio surrounded with colourful flowers and sweet patio lights. Jo-Ann built it and they came. This is is definitely worth a stop too! 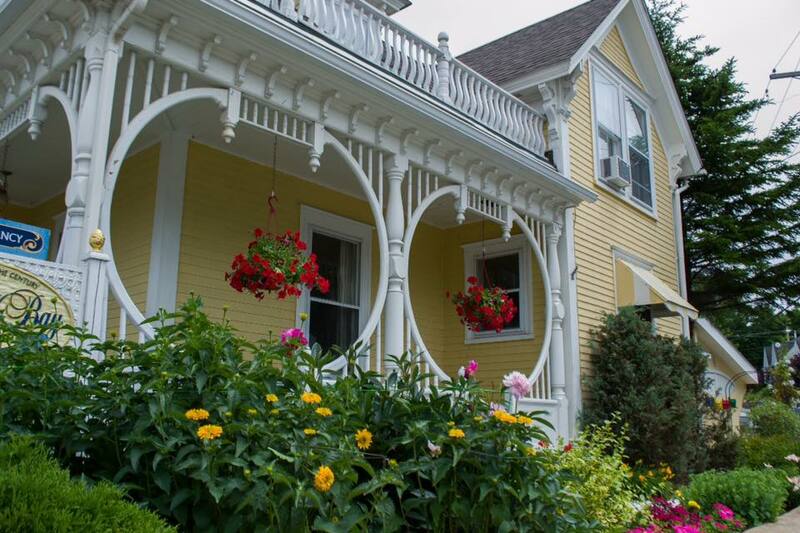 The annual Home & Garden Tour is a great time to visit Mahone Bay to learn the proud rich history of the area. 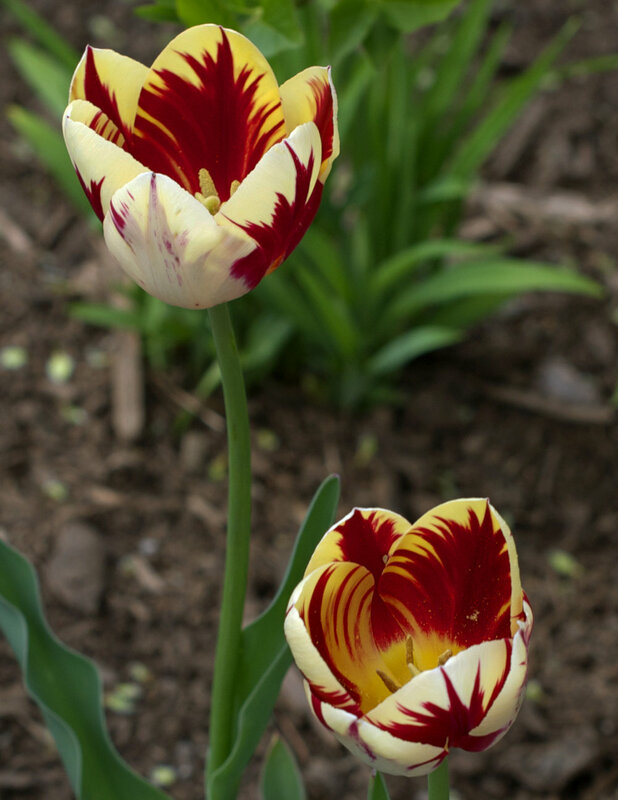 You will be greeted at front doors & garden gates by residents opening their homes and beautiful gardens in celebration of summer and their town's heritage. Everything scarecrow and pumpkins as far as one can see, can be expected at the annual autumn Scarecrow Festival & Antique Fair. Life-size scarecrows adorn the whole town in the silliest and most imaginative way. Endless family fun activities and even a magical lit up pumpkin path at night awaits. Add to it the largest antiques show in the Maritimes. This is one I am going to try my darnedest to get to this year. Mahone Bay was well known for its fine shipyards and prosperous fishing fleets. When visiting a must stop for the history buff, is the Mahone Bay Museum to learn more about this town's shipbuilding & logging past. 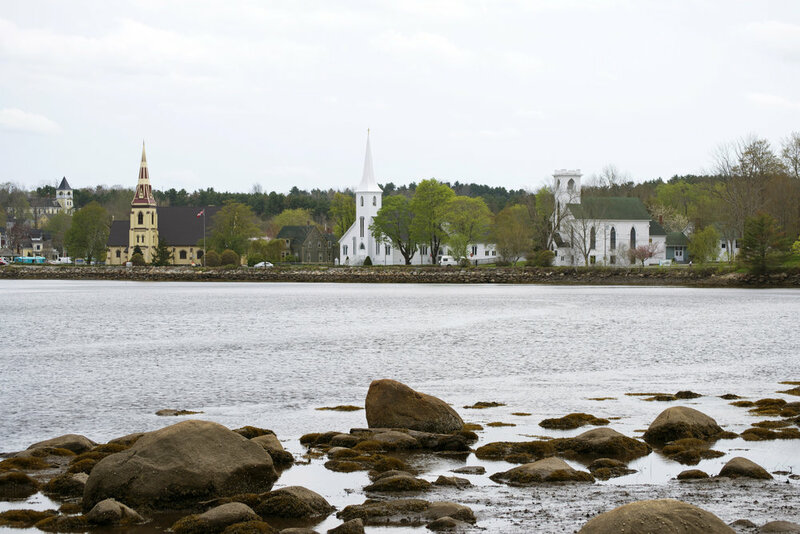 Mahone Bay, is also known as, 'A Treasure Since 1754.' Go see for yourself & discover why.